Does your child have a true passion for dance? Does your child want to be a part of a team where they make life-long friendships? And does your child eat, breathe, and sleep dance? If so, our competition team is the place for your child. 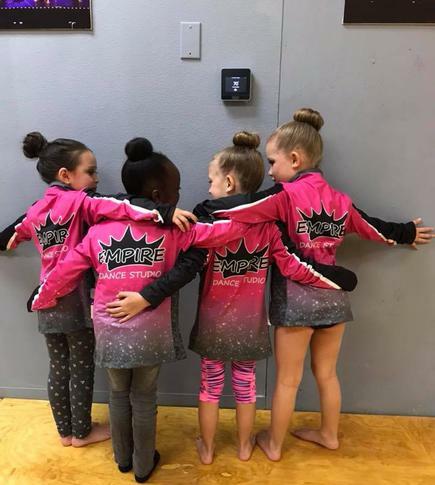 Our competition team is an excellent way for your child to experience being a part of a team that is like a second family. 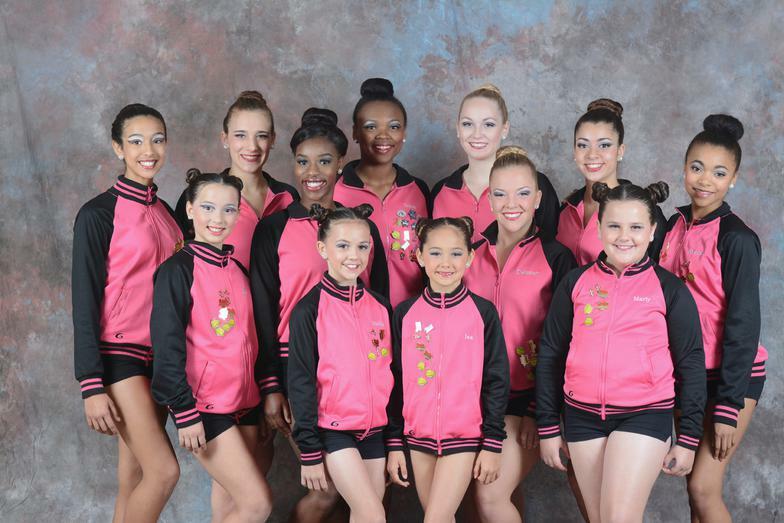 We have a spot for your child whether they are a beginner or advanced dancer from ages 4-18. Anyone interested in joining our team must contact Mrs. Alexis as soon as possible to set up an evaluation. Empire Dance Studio will accept inquiries throughout the season.